Huge fan of the DS-1 and used it for the longest time in my setup. Really looking forward to checking out the DS-1X. Your demo with the Gibson SG sounded killer. Boss is coming out with some sweet pedals. Cheers! I’m putting together a set of guitar here. PRS s2 standard 24 frets, blackstars ht-5 and I’m thinking about getting this ds-1 x for booster.Do you think it would work?do you think it would be a good Equalizer too or don’t think it’s necessary? I’m looking improve my guitar rig. It will stay that way, PRS s2 standard 24 frets and blackstar ht-5r. The doubt is on the pedals.I don’t know if the ds-1 x is good as booster pedal.I was wanting to use it for a booster amplifier drive. It depends a lot on the tone you are looking for. 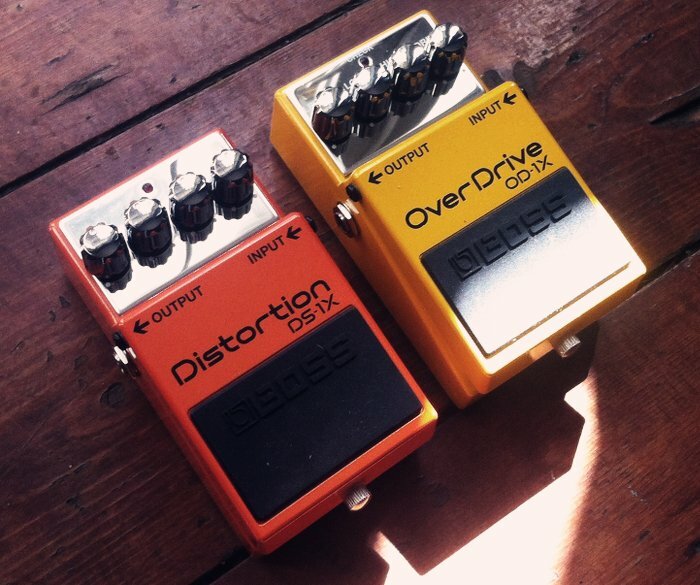 A Ds-1x is a good choice for heavier things, not as smooth as an overdrive.